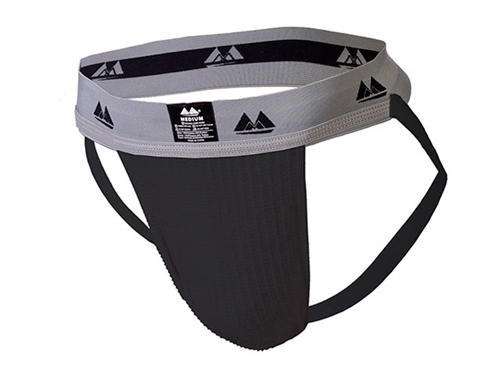 Originally these were the BIKE adult supporters intended for baseball, martial arts, hockey and other high impact sports, but mainly hugely popular as underwear in the fetish scene. BIKE, being a sports company, decided to discontinue them. Production has been taken over by MM, a new brand of underwear. They are identical as the Bike jocks.